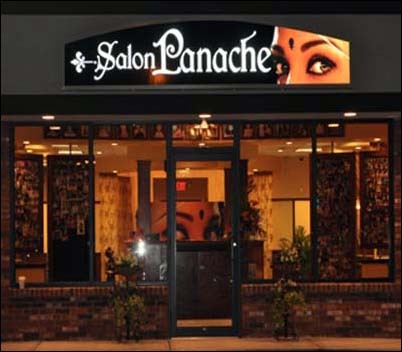 EYEBROW THREADING SALON IN CRANSTON, RHODE ISLAND. EYEBROW THREADING IS AN ALL NATURAL ALTERNATIVE TO WAXING AND PLUCKING. ESPECIALLY FOR PEOPLE WHO ARE ON RETIN A AND ACCUTANE. EYEBROW THREADING IS VERY PRECISE, FOR AN EYEBROW SHAPE THAT FRAMES YOUR FACE.